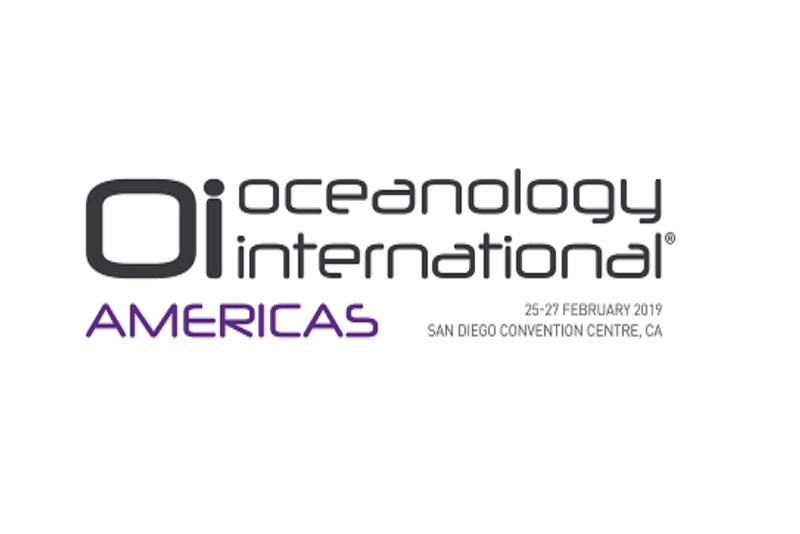 Oceanology International Americas, the world’s leading forum for marine science and ocean technology is back in San Diego for 2019. Oceanology International Americas is a world-class exhibition and conference to help organisations reach buyers from key market regions and sectors across North & South America and the Caribbean helping improve their strategies for measuring, developing, protecting and operating in the world’s oceans. With a target of 1000 more visitors and 40 more exhibitors compared to 2017, Oceanology International Americas is one event not to be missed. As a growing hub for the blue economy in Americas, San Diego is the perfect location for you to discover the best technology and research in the industry.The second edition of Oceanology International Americas is organised in association with The Maritime Alliance, the exhibition and conference will focus on key issues in ocean science and marine technology for the Americas and globally, whilst also placing the spotlight on world-class technology and research projects. Oi portfolio of events first started in the UK, in 2019 we celebrate its 50th anniversary in San Diego. Over the years, the Oi portfolio has established itself as a truly global portfolio with events in London, China and San Diego.